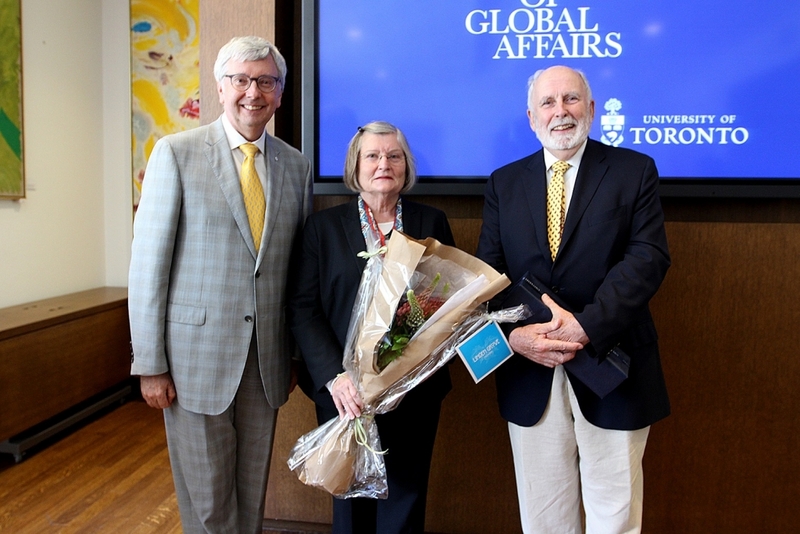 Professor Stephen Toope of the Munk School of Global Affairs (left) with Margret Hovanec and Peter Warrian of the Lupina Foundation. Photo by Jaclyn Shapiro. 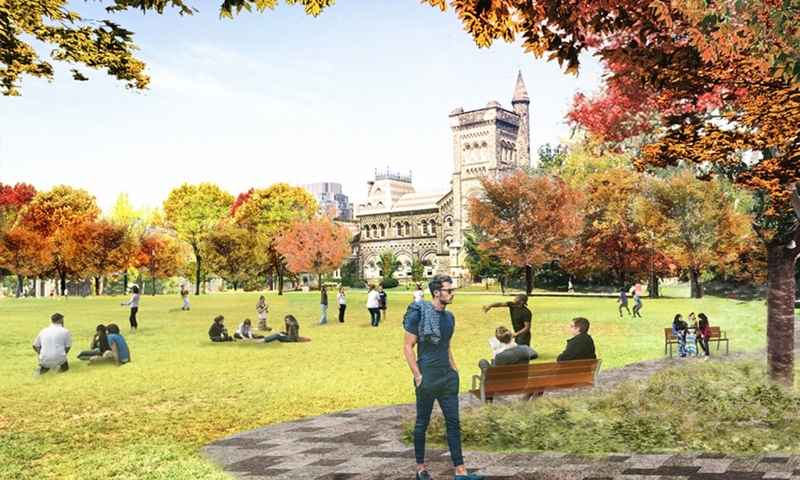 Gift will enable Munk School faculty to co-produce educational experiences that provide a competitive edge to students while having an impact on innovation policy worldwide. When we hear the word “innovation”, it’s tempting to equate it simply to entrepreneurship and the launching of startup companies. 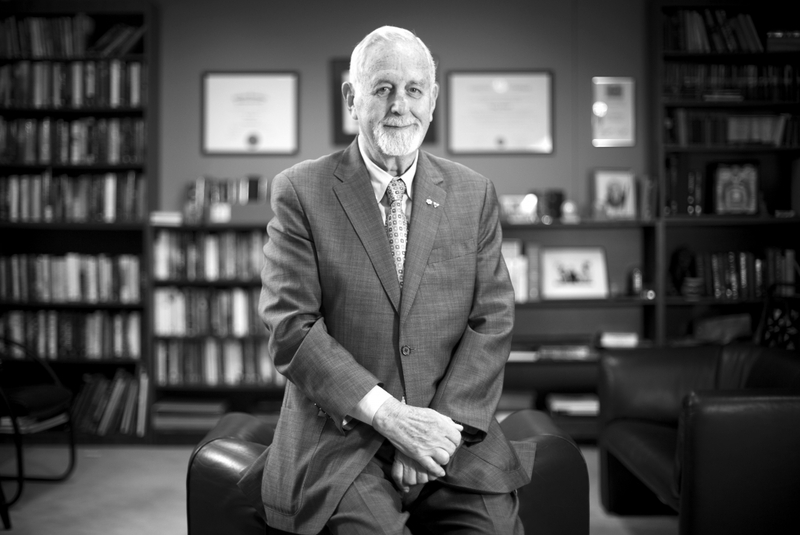 But Professor Dan Breznitz, Munk Chair of Innovation Studies at the University of Toronto, points out that innovation is significantly more complex than this. For example, how can inventions and ideas be turned into economic growth so that all a nation’s citizens will prosper? As co-director of the Innovation Policy Lab (IPL) at the Munk School of Global Affairs, Professor Breznitz leads cutting-edge research into innovation and its impact on the economy and our society. “Our vision is to create a hub that will redefine what innovation studies is and have impact on the world,” he explains. Since much of the Lab’s work is experimental in nature, it’s not always easy to find funding. However, thanks to a recent gift of more than $1 million from the Lupina Foundation, in support of a new initiative on the social determinants of health, social innovation and innovation studies, the IPL – just four years old – will be able to move significantly closer to achieving its vision. 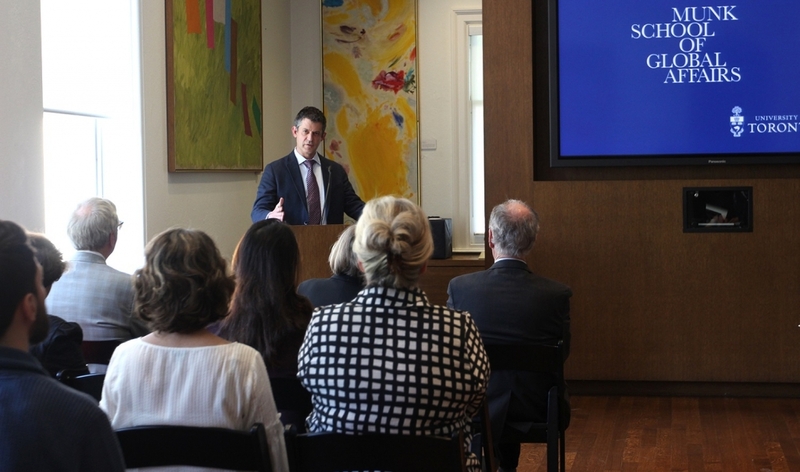 Professor Dan Breznitz speaks at an event announcing the Lupina Foundation’s gift to the Innovation Policy Lab. Photo by Jaclyn Shapiro. Professor Breznitz explains that the Lupina Foundation’s generosity is enabling three elements that are fundamental to universities. First, it will allow IPL faculty to focus on boundary-testing research ideas in innovation studies. For example, the Lab is currently examining what we mean when we say “social innovation” and engaging Canadian foundations to learn how they define this term. The second element that the Lupina Foundation’s gift will make possible is building a new generation of scholars in innovation studies. This new generation includes not only those pursuing PhDs who may continue on to work in universities but also Master of Global Affairs students, who may well become leaders in non-governmental organizations and industry. Third, this generous gift will help to expand the cadre of visiting scholars – distinguished minds from Europe and Asia and other parts of North America who are so critical to the IPL’s work. “The support from the Lupina Foundation allows the Innovation Policy Lab to truly move closer to fulfilling its potential,” Professor Breznitz says. The Lupina Foundation is a longstanding collaborative partner with the University of Toronto. This latest gift builds on previous generous support for U of T, which includes the establishment, operation and growth of the Comparative Program on Health and Society at the Munk School of Global Affairs, and establishing The Lupina Foundation/Ontario Graduate Scholarships in the Faculty of Arts & Science and the Bob MacKenzie/Ontario Graduate Scholarship in the Centre for Industrial Relations in the School of Graduate Studies. In addition, Lupina supports Regis College, the Jesuit Faculty of Theology at U of T.